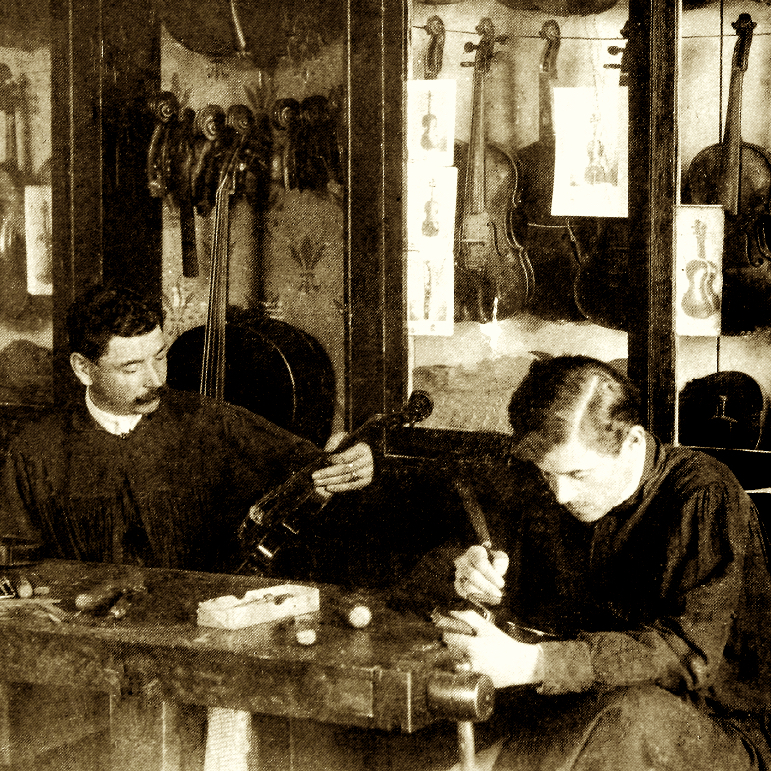 Studied with Derazey and later employed by the Colin-Mezin shop before establishing his own shop. 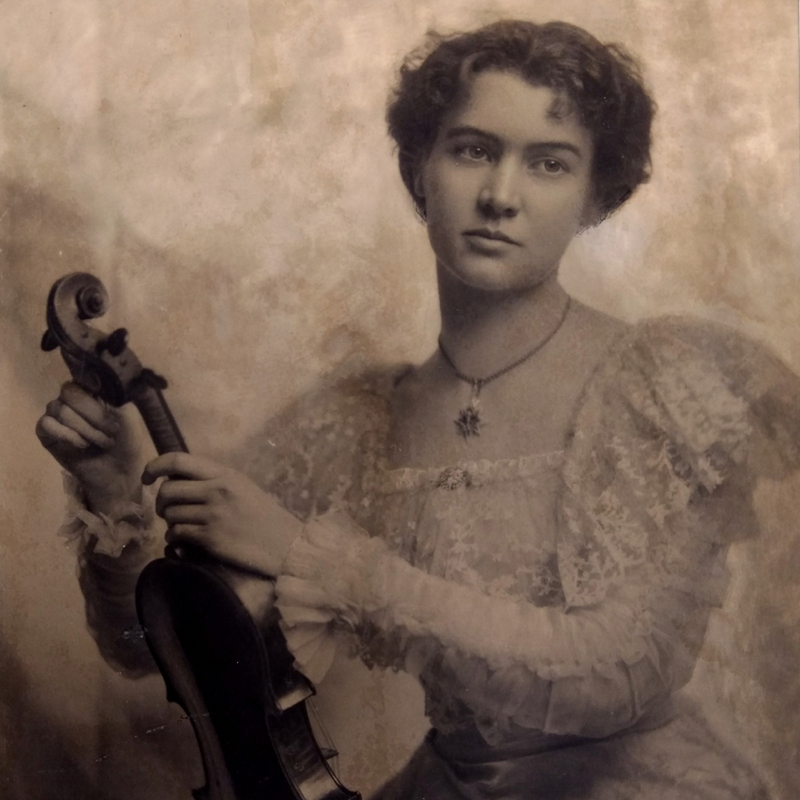 The Vuillaume name came from his marriage to a Stella Vuillaume, who was unrelated to the dealer J.B. Vuillaume. 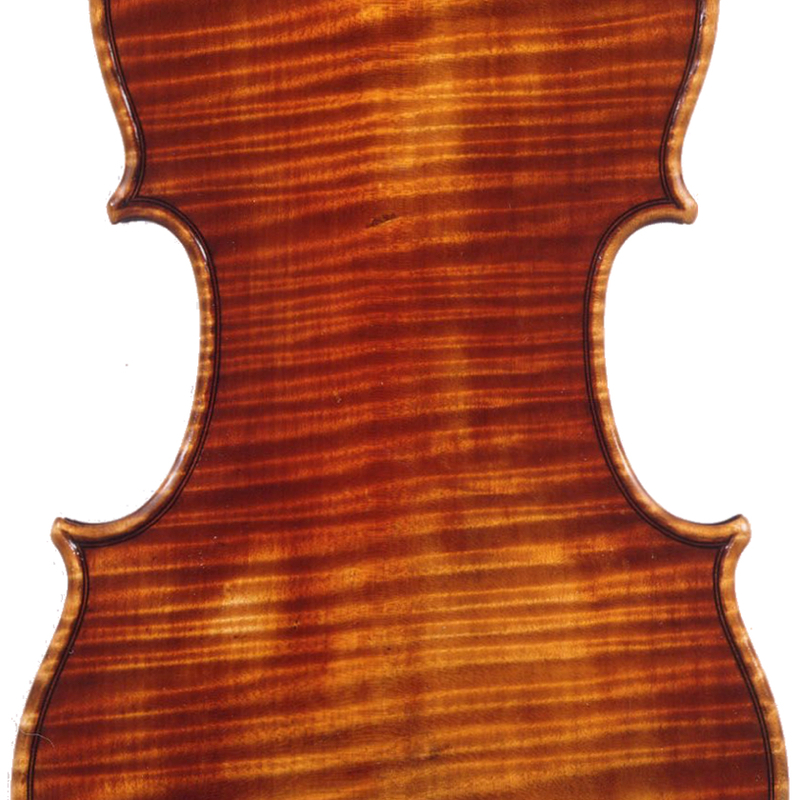 - The auction record for this maker is $14,950 in Oct 2006, for a cello.